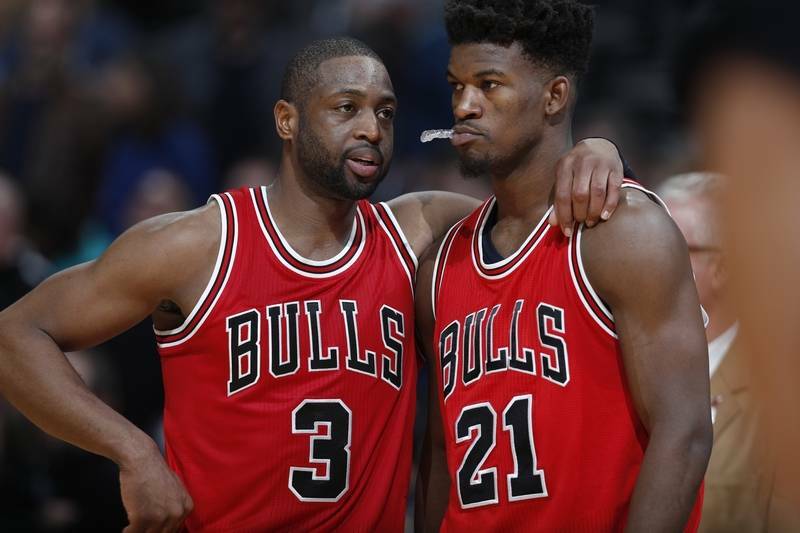 Another NBA team is having locker room drama as two star players from the Chicago Bulls voiced their opinion about their teammates. Bulls lost to the Atlanta Hawks last night by five and claim it was the lack of effort from their teammates it what caused it. “But we continue to be in these kinds of situations and lose games like this. Everyone don’t care enough. You got to care enough, man. It’s got to mean that much to you to want to win. And it doesn’t. So I don’t know what happened.